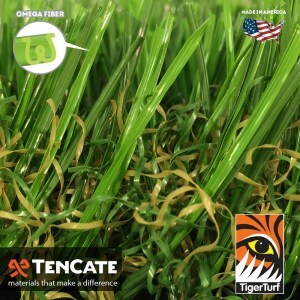 A 1.77 inch pile, polyethylene monofilament with thatch construction. Produced specially for landscape application. 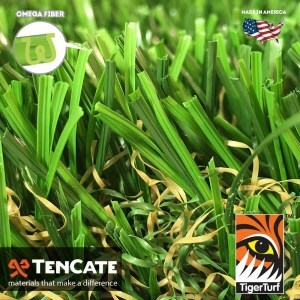 Suitable for harsh climate which doesn’t require water or mowing. Trouble-free cleaning, with no hassle of dirt or blades of grass going into your home. Recommended application: 1.5-4lbs per square foot. Characteristics: 100% Natural & Environmentally safe for your family and pets. Duran Lawn Creations is proudly family owned and operated. 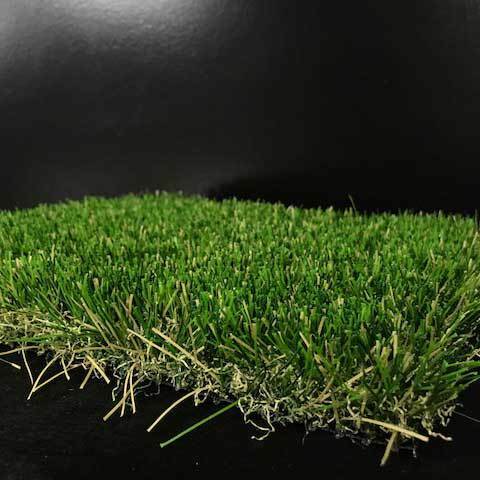 We make artificial grass installation an art. Our team is professional and knowledgeable and will make sure you’re satisfied with your installation. Call today to get a free estimate on your project.